visited by a team of ECTAC members for interviews and classroom observations. After careful review of a combination of criteria consisting of FCAT and Florida State Assessment scores and observations and interviews that occurred during our site visits, schools are identified as either a Finalist, or Award School. The Exceeding Expectations Conference provides the opportunity for Award Schools and attendees to celebrate and share successful strategies. 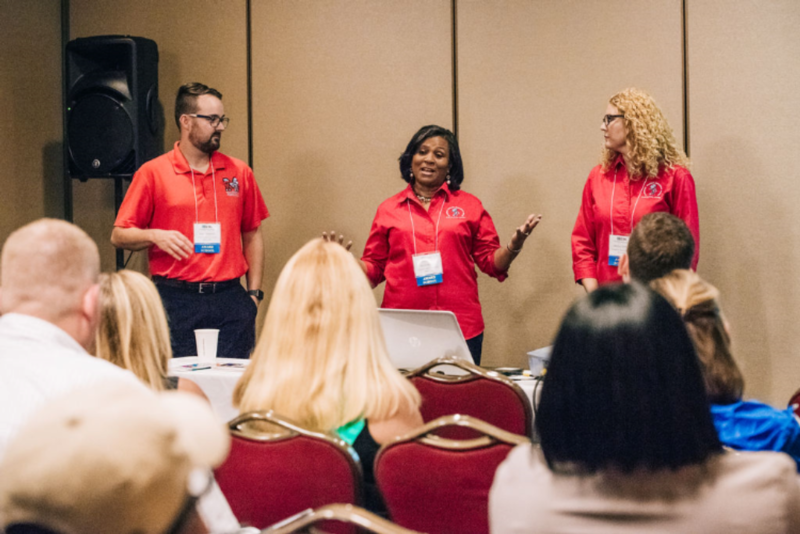 This exciting event includes a general session, breakout sessions where schools present their strategies, networking opportunities and an awards banquet where Award Schools are recognized for their accomplishments. The Award schools are from ECTAC member districts as well as non-member districts and all school districts in the State are invited to attend the E2 Conference.